River Oak is a sober high school supporting the educational needs of teens in recovery. It can be scary and overwhelming for a teen to go to residential treatment or begin the journey of recovery. One of the biggest challenges they face begins when they re-enter the school system. The Center's staff hope to assist in offering students an opportunity to grow academically, emotionally, socially, and spiritually. 1. Create a supportive and enthusiastic environment for your recovery and education. 2. Work collaboratively with your Alternative Peer Group (APG) in supporting your emotional, social, mental, physical and spiritual development. 3. Offer opportunities for daily "check-in" and "closing" so you can work through issues that may stand in the way of your educational process each day. 4. Provide brief counseling interventions if necessary, to address any behavioral/emotional/recovery issues that surface while at school. 5. Perform random and frequent drug tests, reinforcing your accountability and ensuring your compliance with our Mission. 1. Treat your teen with love, acceptance and respect, especially if they are having a rough time and are acting out. 2. Return your calls within one business day if you leave a message. 3. Work with your family to ensure the well-being of your teen. 4. Provide support of, and collaboration with, APGs, psychiatrists, educational consultants and other professionals as needed. 5. Be clear and consistent with disciplinary consequences and create therapeutic contracts with your teen when necessary. 6. Openly hear any feedback you have regarding your teen’s education and development. 7. 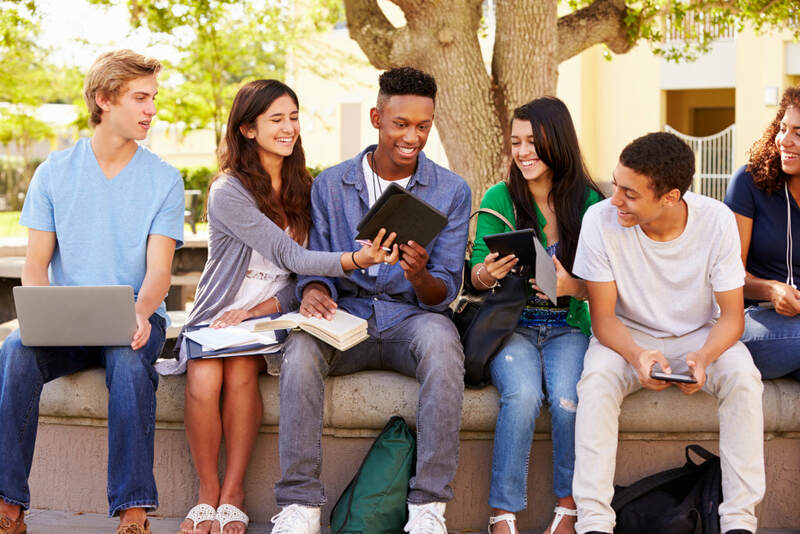 Provide services and activities that prepare your teen for life beyond high school including, but not limited to: college guidance counseling, study preparation, résumé building and vocational counseling. ​ respected addiction counselor throughout Jacksonville, Florida and the South East. Dan Renaud is a person in long term recovery. Dan Renaud has served on panels and has given lectures at colleges, schools and given seminars on addictions. He specializes in adolescent treatment and family crisis intervention, utilizing various individual and group therapy modalities. Married to Tamara 5 adult children and one grandchild.